As the icy weather rolls in on Jozi and the nights creep up on us faster than usual, it’s tempting to spend all your time indoors. But this is Joburg, and there’s always something to see, do, or listen to out in the city. If you thought you’d be spending all your time curled up in bed, think again (although do try and spend at least one whole day curled up in bed. You deserve it). Check out our list of fun (and warm!) things to do when the city gets icy. Joburg has no shortage of fine restaurants that also sport red-hot fireplaces. Grab some friends or loved ones and prepare yourself for a night of good eating in front of a toasty fire. Spot like Melville’s Lucky Bean, Melros Arch’s Churchill’s Bar, and Zoo Lake’s Moyo all feature great fireplaces. 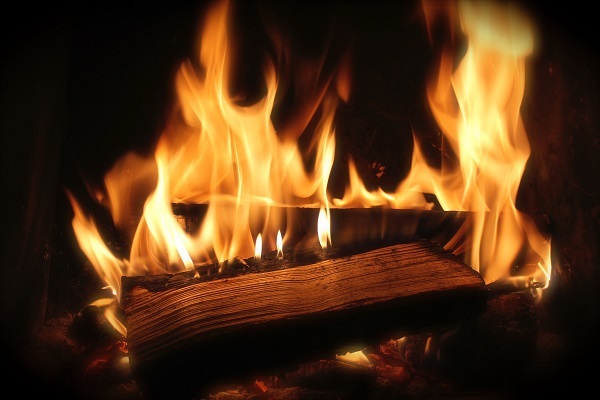 Check out News24’s list of great Joburg restaurants with fireplaces. Nothing keeps you warm like getting your blood pumping. 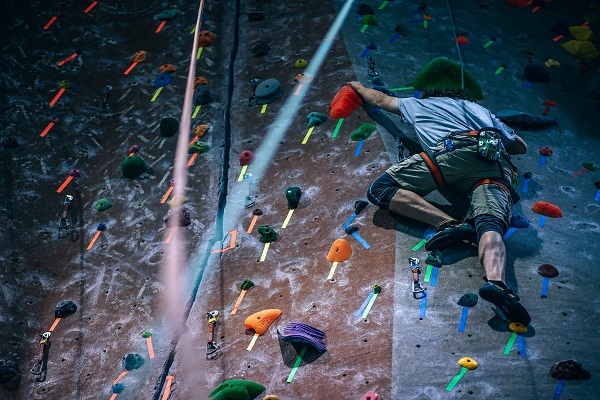 Head over to Midrand’s indoor BOUNCE trampoline park, Sandton’s Action Sports Area, or Randburg’s City Rock indoor climbing gym for a bit of fun that’ll keep you busy and warm. Best of all? They’re all tucked away indoors, so even if it’s icy and wet outside, it’ll feel like a summer’s day! When was the last time you visited the arcade? 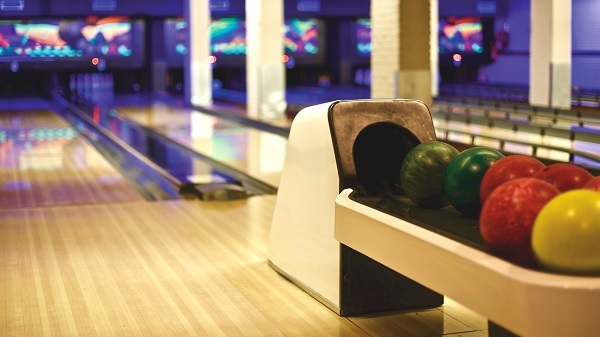 Head over to The Fun Company at Rosebank Mall for luminescent putt-putt, tenpin bowling, pool, and arcade games, or pay a visit to Gold Reef City to experience their arcade. If none of that sounds fun to you, why not try some laser tag? Tired of binge-watching series in bed all day and feeling your brain turn to mush? 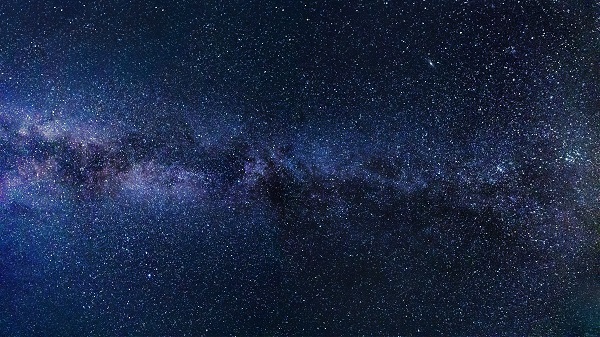 Head over to Sci-Bono in Newtown, or the Planetarium at Wits to get your brain-muscles working, while keeping out of the cold at the same time. There are also loads of museums spread out across the city that are worth a visit. 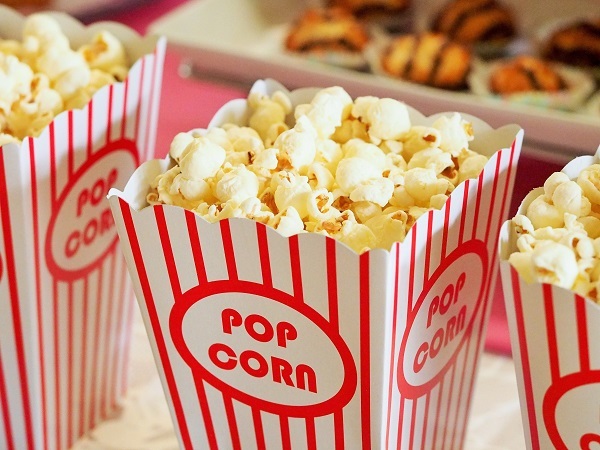 Ja, you could watch movies on the couch all day, but Joburg’s full of great cinemas, so if the cold weather’s getting you down, just head down to your nearest cinema, grab some popcorn and watch a film! The Bioscope in Maboneng is also well worth a visit for those who enjoy an old-school, drive-in take on cinema, and if you’re looking for something a bit more intimate, see what’s on at your local theatre.